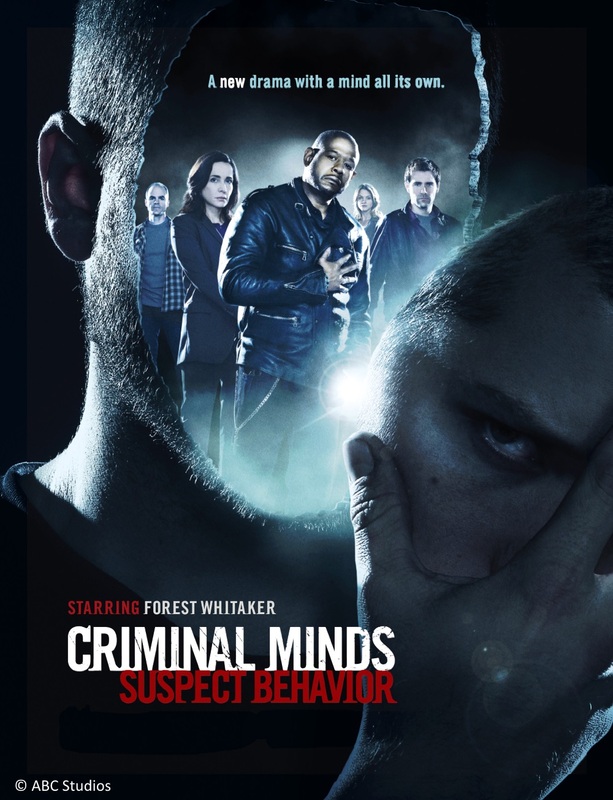 Action packed and full of suspense, AXN’s Criminal Minds: Suspect Behavior takes viewers to the scene of the crime and how a group of investigators solve each one of them. This series of crime-busting and investigations is set to capture the audience as Forest Whitaker plays team leader Samuel Cooper alongside Janeane Garofalo as supervisory special agent Beth Griffith. They take on cases of abductions, murders, and kidnappings with the help of other agents in their unit. Criminal Minds: Suspect Behavior is a spin-off of the series Criminal Minds and was developed by CBS Corporation and The Disney Company. Criminal Minds: Suspect Behavior premieres July 20 and can be seen every Wednesday at 9:45pm on AXN.